Port Jefferson resident said his priorities include 'the reliability of our infrastructure' and 'securing the supply' of natural gas. John Bruckner, a longtime utility executive who once served as the top executive managing the Long Island electric grid, has been promoted to president of National Grid’s New York operations. 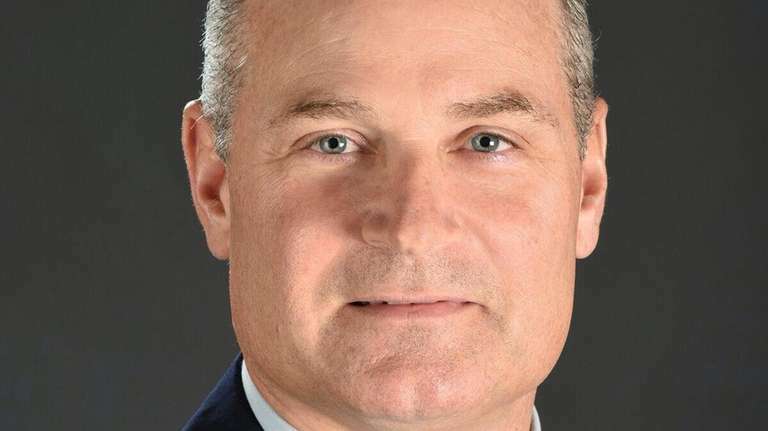 He replaces Ken Daly, who becomes chief operating officer for National Grid’s U.S. electricity businesses, located upstate and throughout the Northeast. Bruckner, a Port Jefferson resident, now oversees National Grid businesses that provide natural gas to 2.3 million customers on Long Island and Staten Island and in Queens and upstate. He’s also in charge the company’s upstate electric business, which provides service to 1.6 million customers. National Grid provide natural gas service to some 600,000 Long Islanders. Bruckner had been president of transmission and distribution operations for National Grid when it operated the Long Island grid under a contract to LIPA that expired in 2014, when PSEG Long Island took over. He has held a range of management responsibilities with National Grid and its predecessor companies, including KeySpan. Bruckner said in an interview his priorities include “the reliability of our infrastructure” for gas and electricity across the state, and “securing the supply” of natural gas on Long Island and the region. 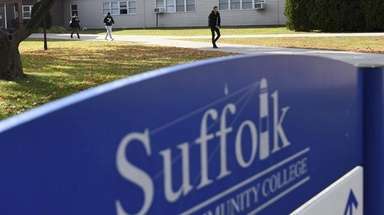 Brucker and his wife, Helene, a retired Suffolk County Police Officer, have raised four children on Long Island. Bruckner played quarterback for the Newfield High School football team and is a graduate of the U.S. Merchant Marine Academy at Kings Point. He earned a master’s degree in business administration from New York Institute of Technology. “I know of no stronger leader in the energy industry, and I am confident that John, with the support of our very strong New York team, will continue to successfully meet our customers’ needs today and well into the future,” Daly said in a statement. CORRECTION: John Bruckner played quarterback at Newfield High School. An earlier version of this story misstated his position.